Events - Holy Trinity C.S.S. 2. Enter school code KHT & your student number to get started. Graduation Photo Retakes are February 6, 2019. All Graduates should have a photo taken for the composite. Ticket price includes venue, music, meal, security, unlimited non-alcoholic beverages, decorations, photographs, and a souvenir. 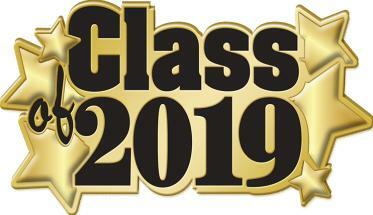 Tuesday, June 11, 2019 - Grad Rehearsal after Grad Mass ABSOLUTELY BE THERE !